The Echo Dot Kids Edition can also bring parents peace of mind. With the connected Parent Dashboard, parents can keep an eye on their kids by setting filters, checking activity, adding skills, setting bedtimes, and more. They can also use the speaker as an intercom with other Echo devices. 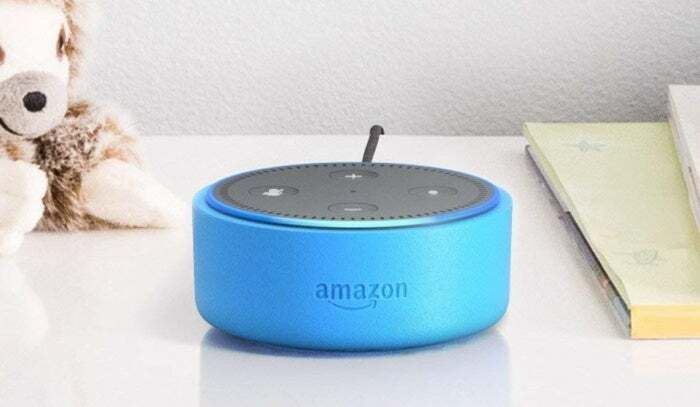 While we haven’t tried the Echo Dot Kids Edition, we absolutely adore the standard Echo Dot. The Kids Edition is a popular choice on Amazon too, with 3.9 stars out of 5 across more than 900 user reviews.